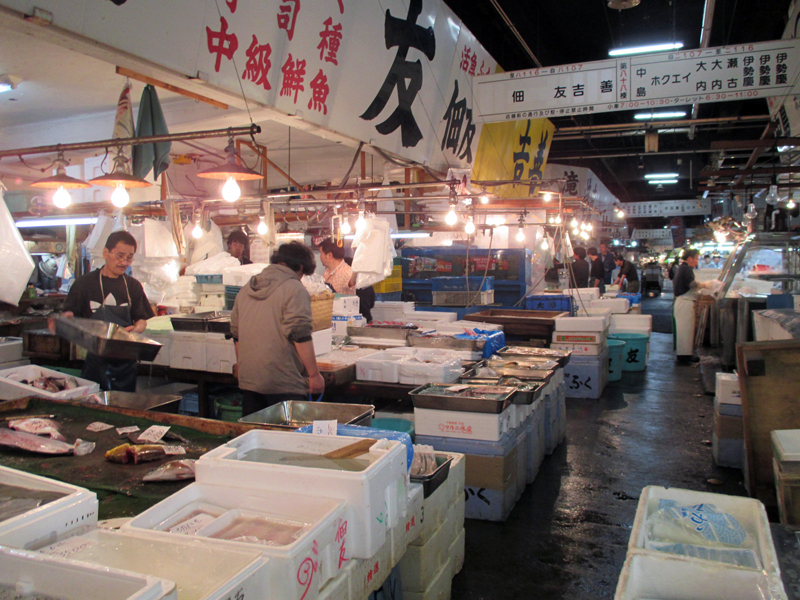 Tsukiji, the world's largest fish market is the icon of Japanese sushi and other food culture. 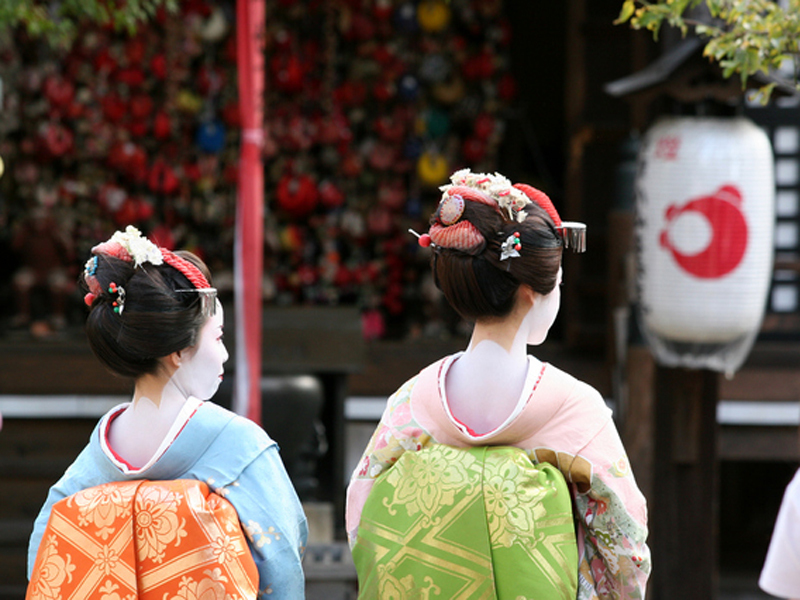 You can enjoy watching and tasting a variety of food. The second spot is Hama-rikyu garden, Tokyo's most attractive landscape garden. This Garden once used to be the family garden of the Tokugawa shogun and later became the property of the Imperial family. The contrast between beautiful traditional gardens with skyscrapers in the background is spectacular. Before we go to Odaiba, let's go up to the height of 200m which command a panoramic view of Tokyo bay including Rainbow bridge and Hama-rikyu garden . The tour will be concluded to visit Odaiba. This manmade island provide natural beauty of the sea and greenery, together with shopping and entertainment experiences. 9:00 a.m. - 05:00 p.m.